There is a vast number of home security system options on the market today. In order to find the right one for your family, you would need to consider primarily thees things: your family’s needs, the size and situation of your home, and your personal preference. For homeowners who want a sleek, multi-camera outdoor security system that is high-definition and weatherproof, the Q-See Qt5680-4E4-1 8 Channel Full D1 Security Surveillance System is a great option that has those features and more. 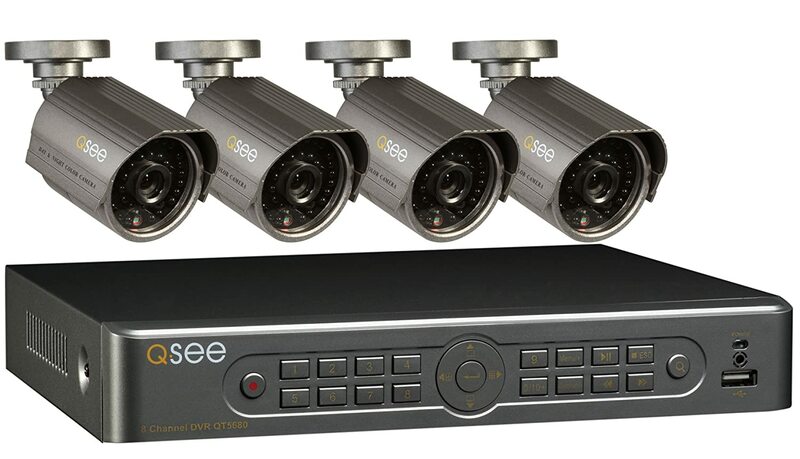 The Q-See security surveillance system provides real-time surveillance to provide you with peace of mind. You will have a total of four cameras to place in various areas. 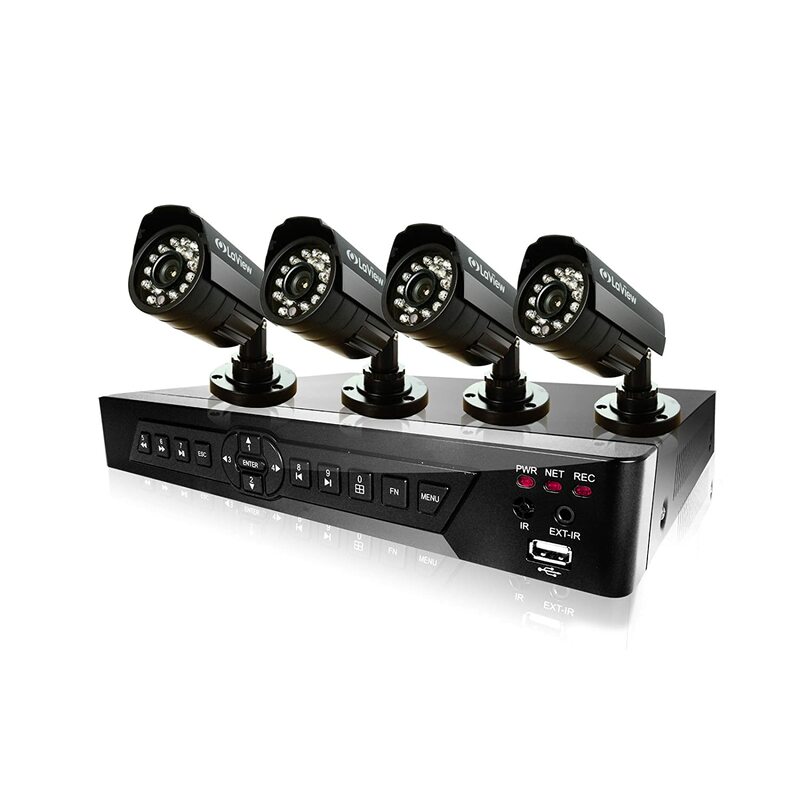 The system is easy to setup and has an 8-channel DVR to record what is going on. The cameras are also weatherproof, allowing them to be used indoors or outdoors. There are a few technical details that everyone should be aware of. The total shipping weight is around 13 pounds for everything. Within the box, the cameras are designed to be used for indoor and outdoor surveillance. The cameras have 4.6 mm lenses that allow for a 50 to 55 degree field of view. The cables within the box make it easy to get everything installed without purchasing anything additional. There are 60 foot BNC cables for each of the cameras. There is also an HDMI cable for high resolution viewing. The software that comes with the system makes the overall product compatible with the PC and Mac. This includes Windows XP, Vista, 7 and 8 as well as Mac OSX 10.7 and higher. You have the ability to customize the system and even expand it by adding four more cameras. The cameras are packed with 36 infrared LEDs that provide up to 100 feet of sight in the dark. This means that you get day and night surveillance regardless of whether the cameras are installed inside or out. The DVR also provides you with manual, timed, and motion detection options to determine when you are going to record. You have backup options for the PC, flash drive, as well as a USB hard drive. This ensures that all of the footage is recorded so that you can view it at another time, especially if there has been an issue. With the high level of compatibility and the easy setup, people have been raving about this product. The resolution is four times the size of traditional CIF resolution, which means you can count on it with more certainty. Remote monitoring is possible with this Q-See system. There are free apps available for Android, iOS and Windows devices. Once the app is downloaded, it’s possible to tap into real-time transmissions of the cameras to be able to see what is going on. When motion is activated, there will also be an email alert that can be programmed. Incident snapshots will be taken and emailed when motion is sensed by the cameras. There is a way to program where motion takes place in case there is something that has perpetual motion within the field of view. 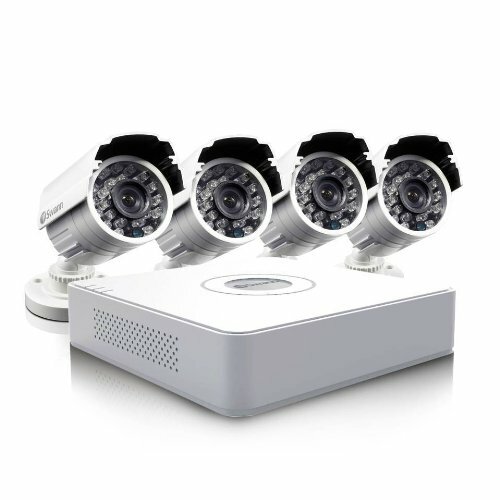 By having the ability to view the four cameras in real-time, you get the peace of mind knowing that your property is being watched. You can view what’s going on with the click of a button as long as you have access to a tablet or smartphone. With all of these components, you can set up high quality cameras on your own without having to involve a professional. Additionally, you will not have to purchase anything additional, which allows you to save a considerable amount of money. The reviews have been very positive about the security system. Many of the people who have purchased the product have said that it is professional grade and after doing a considerable amount of research, they were not disappointed. Additional comments included the software being a “breath of fresh air” because the interface was easy to use. This made it possible for remote viewing to be simplified to learn about what was going on. Not everyone found that installation was easy. There are instructions on the CD-ROM, however some people found that the router setup was more complicated than it should have been. The overall opinion of the Q-See 8 channel system is high. The reviews are high and everything that is needed for setup and viewing is included in the box. It is a feature-rich system that is easy to setup and use. There are four high-resolution cameras that can be used and night vision is included as well. The software makes using the system a breeze and the quality of the video resolution is spot on to be able to show people what they need to see on their property in real-time or have it recorded for viewing at another time. 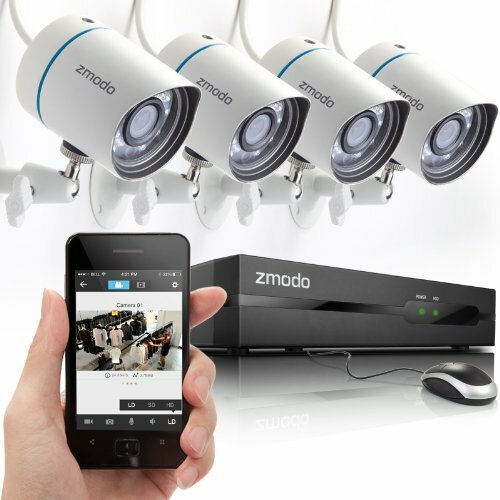 The Zmodo security camera system is designed with four cameras that work indoors and outdoors. It can also be accessed by smartphone. The LaView system provides D1 real-time recording with four high resolution cameras. The live view and playback can be conducted on a smartphone. Swann’s system features a 960H compact DVR with 8 channels, four cameras, and can be viewed on a phone. 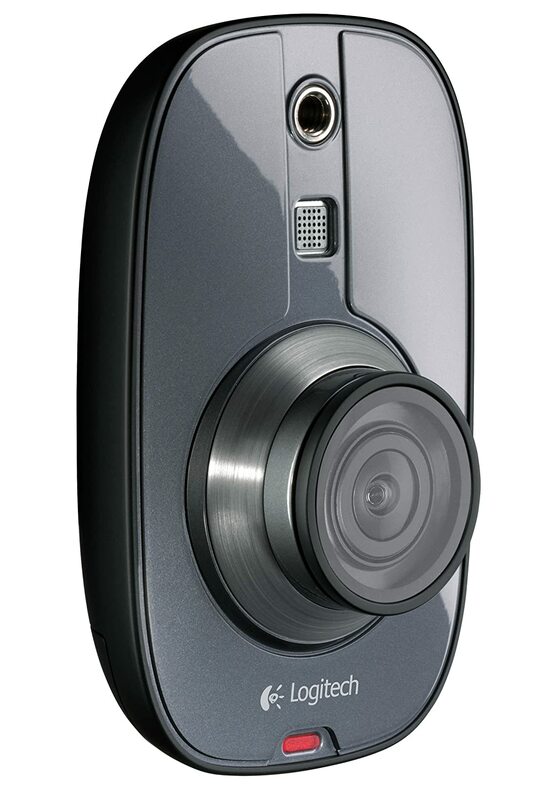 The Logitech system features a single camera and additional cameras can be added. The indoor security system does not require any networking or wiring.